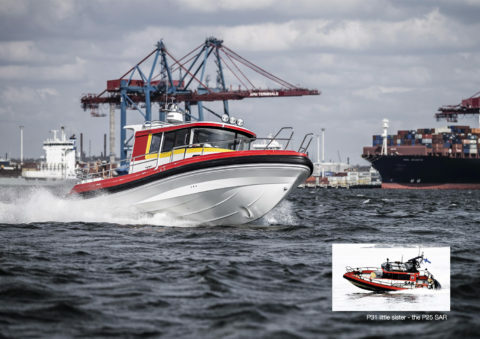 The new Paragon 25 hits British shores, fresh from winning the ‘Motor Boat of the Show’ award at the 2008 Helsinki Boat Show. Tougher and more beautiful than ever. New Paragon 25. 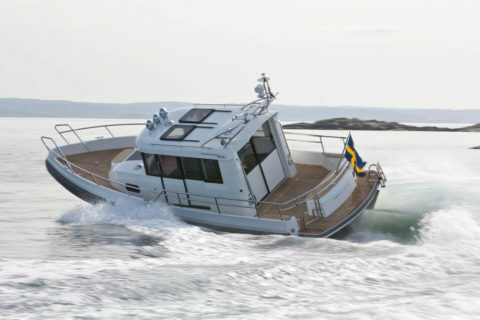 The new Paragon 25 was unveiled in November 2011 at Nimbus Boats, Lidingö, Sweden. 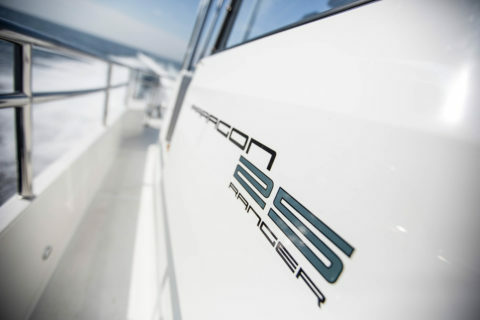 The boat represents the second Paragon 25 generation, a beautiful year-round craft with a serious “must-have” factor. 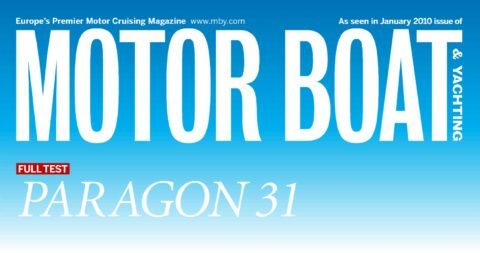 Can Paragon’s new 31 build on the appeal of its smaller sibling and offer more space, agility and a ride that imparts a go-anywhere confidence? The new 31 Cabin is reworked both inside and out to be a full-blooded commercial year-round boat. Material choices are robust and durable.